The experience we cultivate through our stores is as important to us as the products we sell. 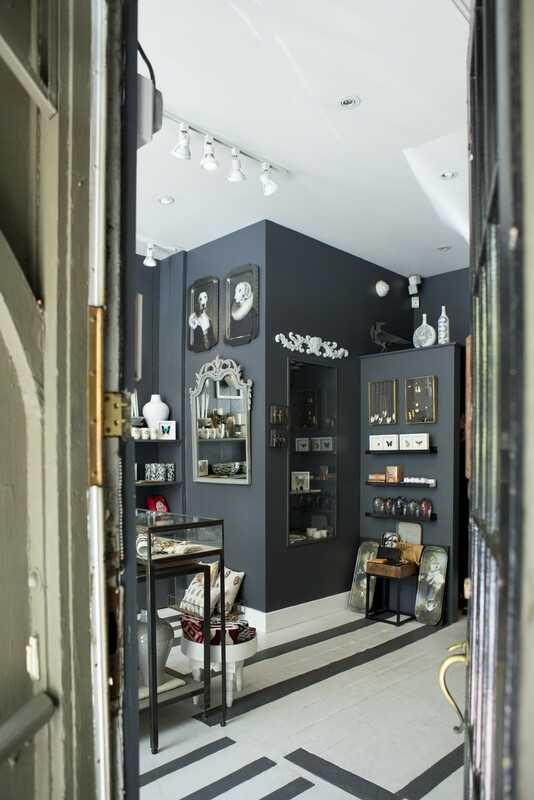 Moss and dried floral installations, a historical brick stove turned urban oasis, playful music, engaging window displays, a staff that is friendly, knowledgeable and as unique as the products we carry. Every detail is scrutinized, every nook engaged.